Angela thrives on helping organisations develop and articulate a shared vision for their future. This is reflected in the diverse projects she undertakes including Strategic Management Plans for councils, library and community facility assessments, visitor experience plans for natural and cultural assets and active ageing strategies. 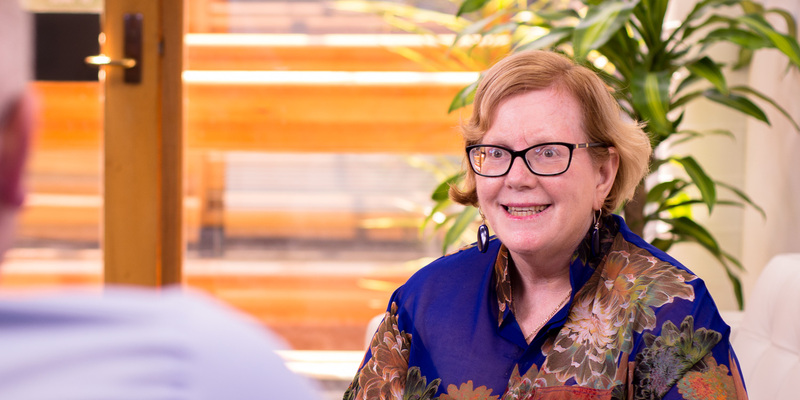 A widely respected strategic planner, facilitator and mediator, she draws on almost 30 years of experience in planning, as well as previous involvement in social work and early childhood education. Angela is focused on synthesising research and consultation to achieve pragmatic solutions that have ecological integrity and support social and economic justice. She is also passionate about planning in regional areas and consulting with the ‘quiet’ sectors of our community.